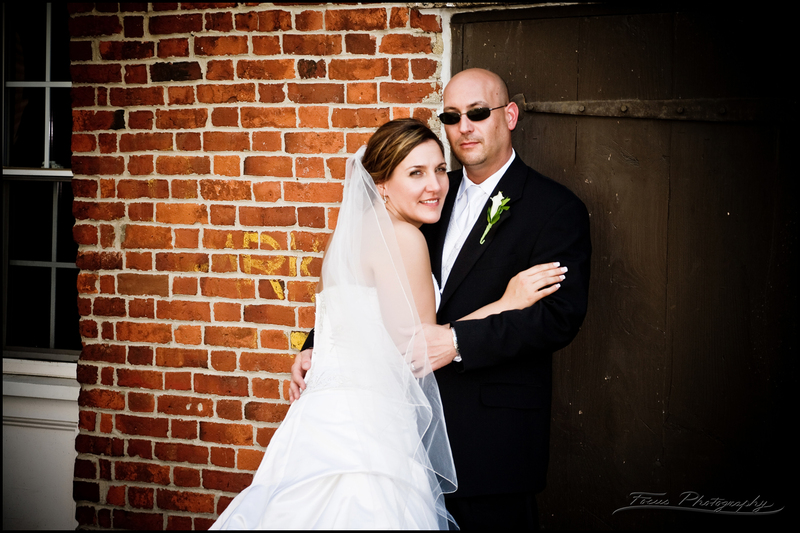 Colorful wedding album designed for this super fun couple! 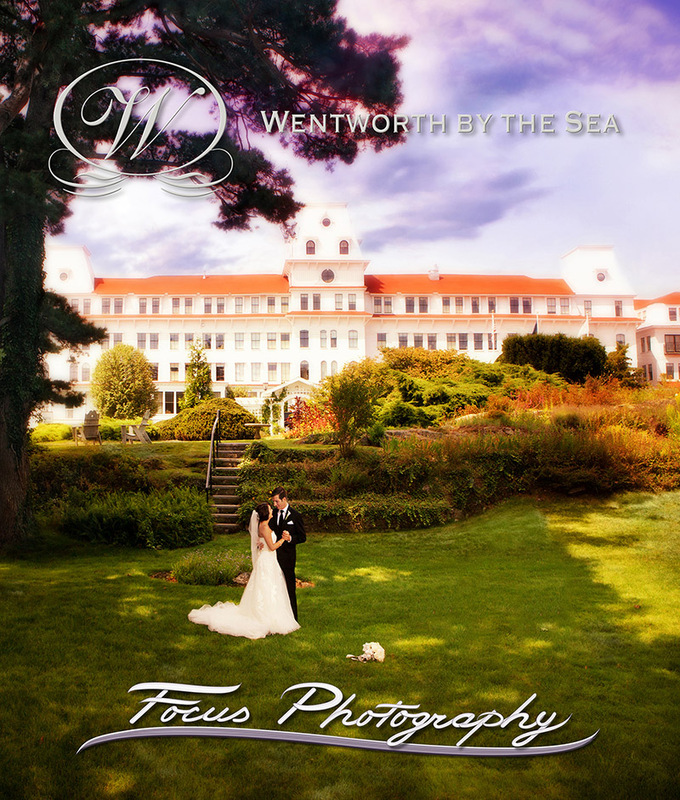 Check out thisWentworth by the Sea Hotel wedding gallery! 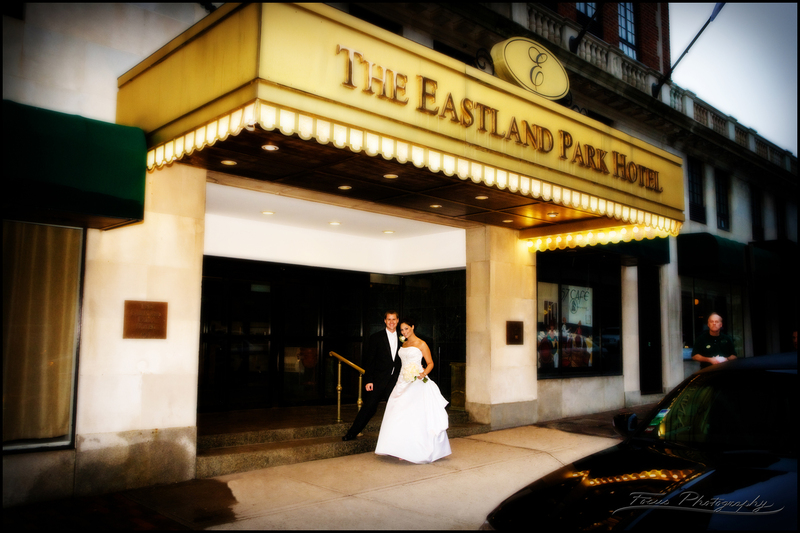 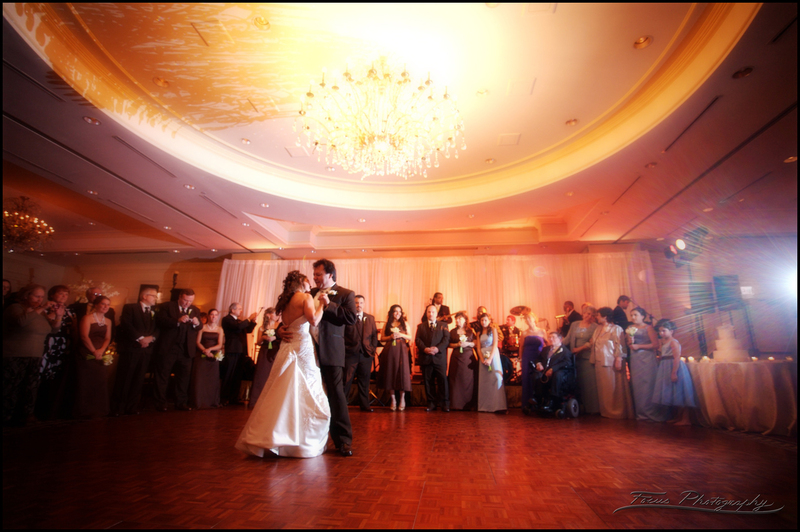 Check out thisWestin Portland Harborview Hotel wedding gallery!